Order a free sample of Cuties Diapers! 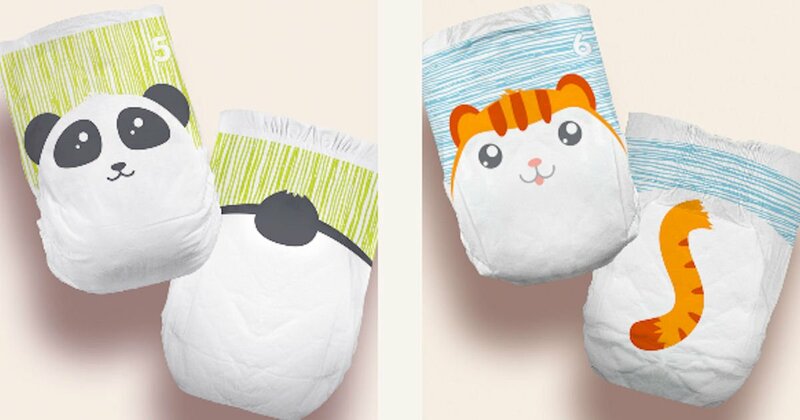 Simply enter your details on the form provided and submit to score your free Cuties Diaper samples! Please allow 1-2 weeks for delivery.